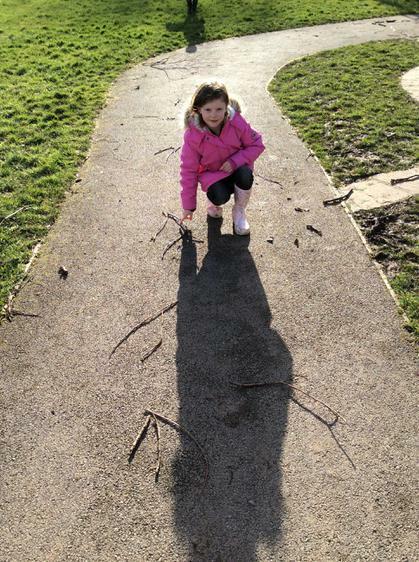 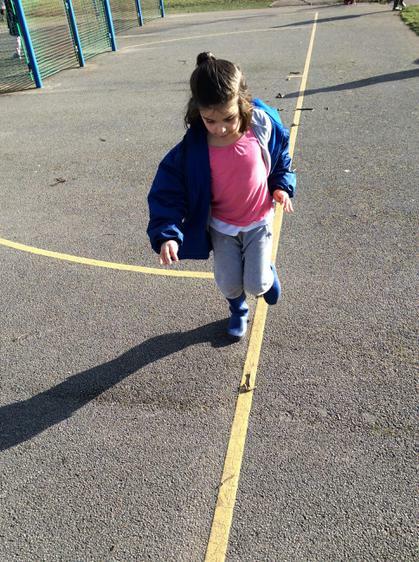 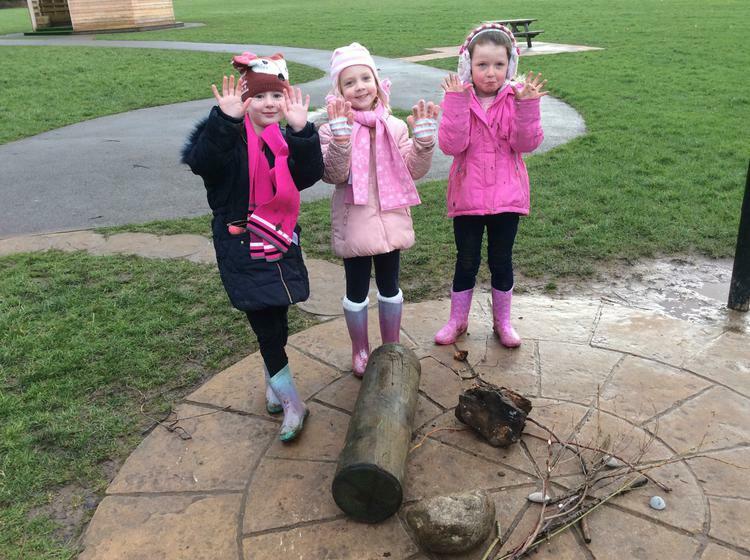 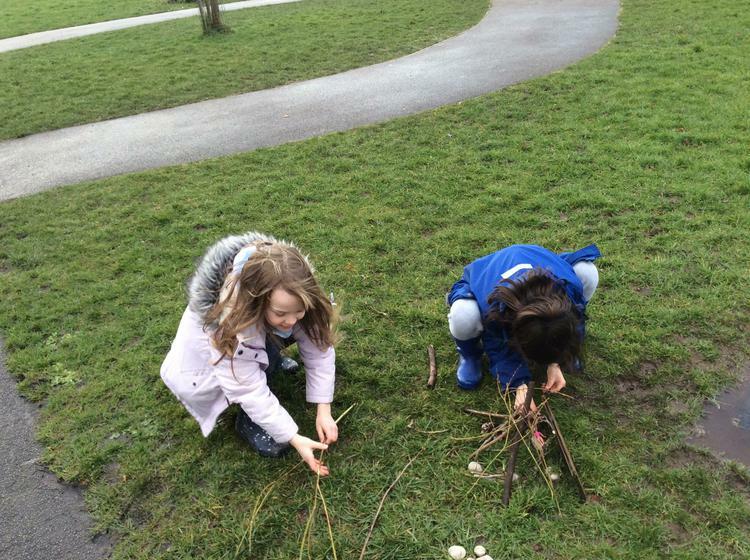 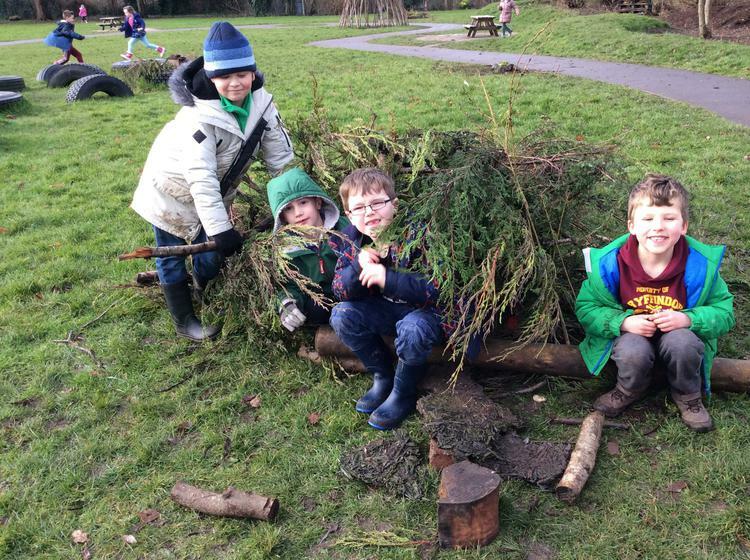 Parkgate celebrated our Outdoor Classroom Day on February 9th. 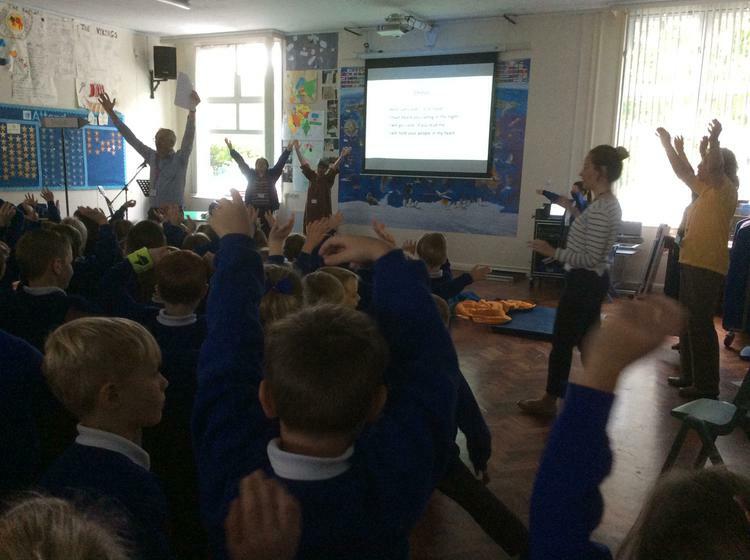 Parkgate celebrated Harvest festival. 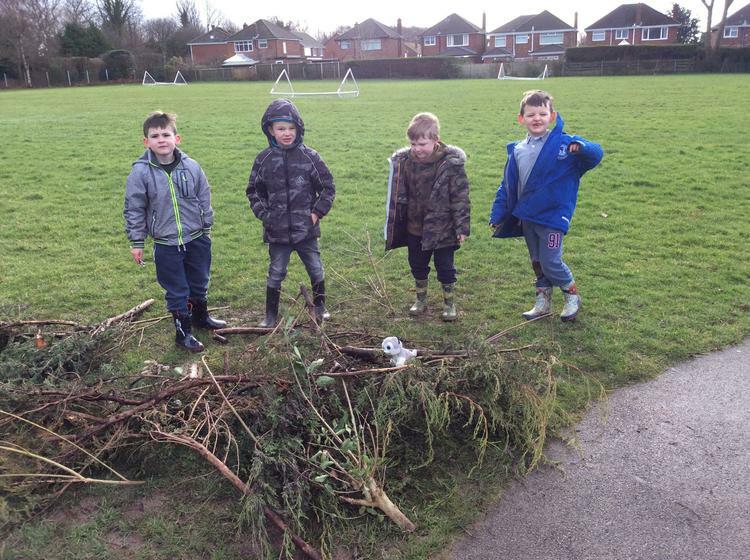 We gave our gifts to the Charles Thompson Mission and Wirral Ark. 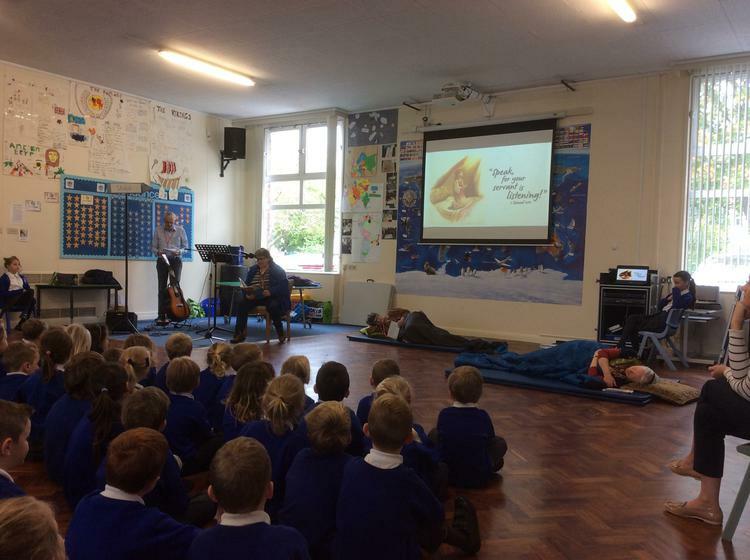 Parkgate shared an Open the Book assembly about Samuel the King.